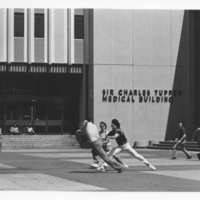 The Sir Charles Tupper Medical Building, commonly called the Tupper Building, is the central location of Dalhousie’s Medical School. It also is the location of the W.K. 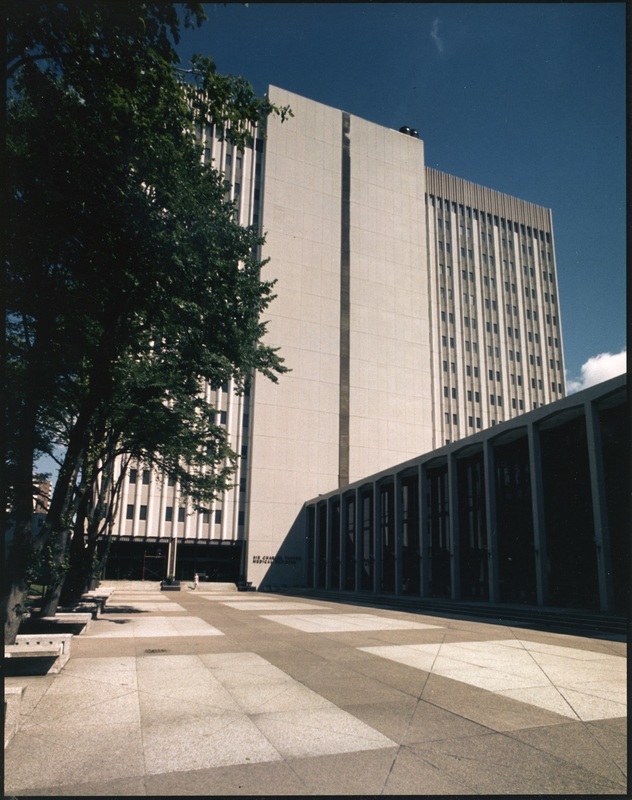 Kellogg Health Sciences Library. 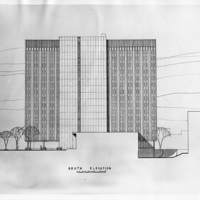 The fifteen story high-rise was designed by J. Philip Dumaresq. 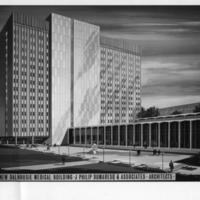 The Dalhousie Board of Governors had been looking to create a new medical building as the Forrest Building and Burbidge Building were overcrowded. 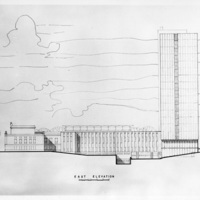 In 1964, the federal government chose the proposed medical building as Nova Scotia’s Confederation Memorial Project. 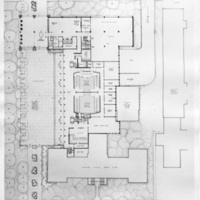 Funding for the building was received from the Federal and Provincial governments. 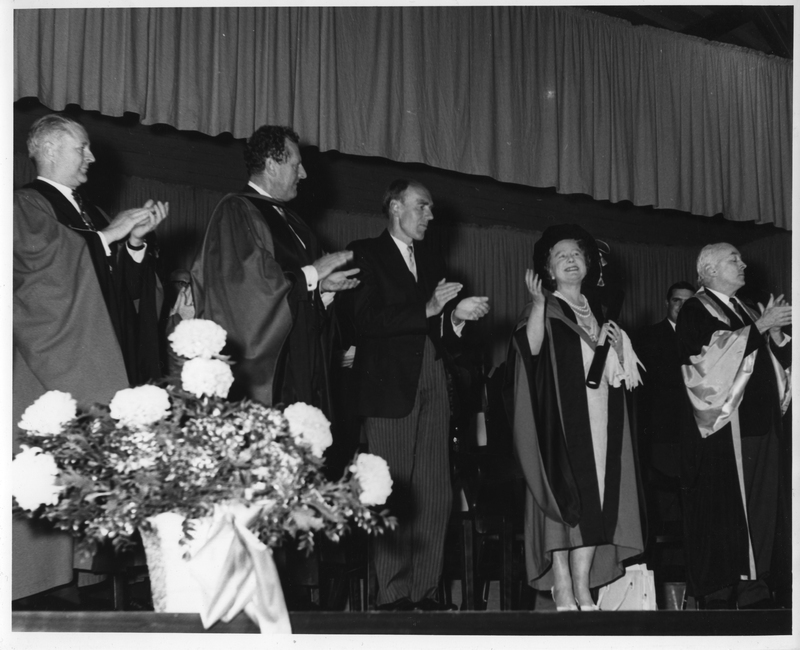 Additional funds were provided from the Federal Health Resources Fund, Dalhousie Alumni, and the University. The W.K. Kellogg foundation provided funding to establish the W.K. Kellogg Health Sciences Library. 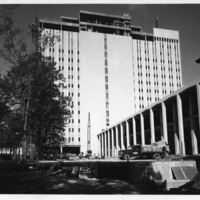 Construction began in July 1965 and the building was officially opened on July 14, 1967. 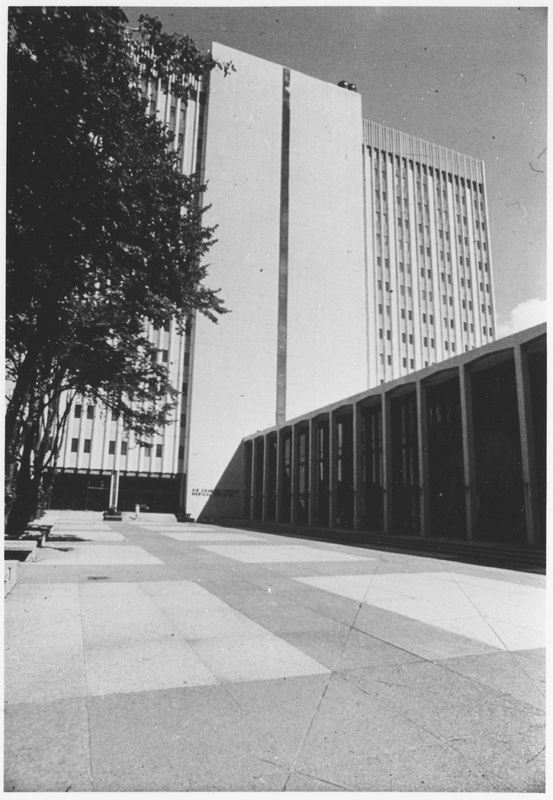 When the Tupper building was first opened, it was the tallest building in Halifax. 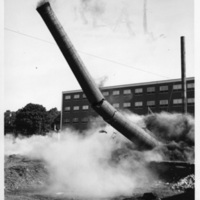 Renovations to the heating, ventilation and electrical system were undertaken in 1999 and smaller projects such as floor or lab improvements took place in 2005. 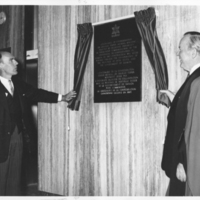 In 2004, the Stem-Cell Restoration Lab, part of the Brain Repair Centre, opened. In 2015, the building underwent additional renovations. "Sir Charles Tupper Medical Building," Buildings of Dalhousie University, Dalspace.